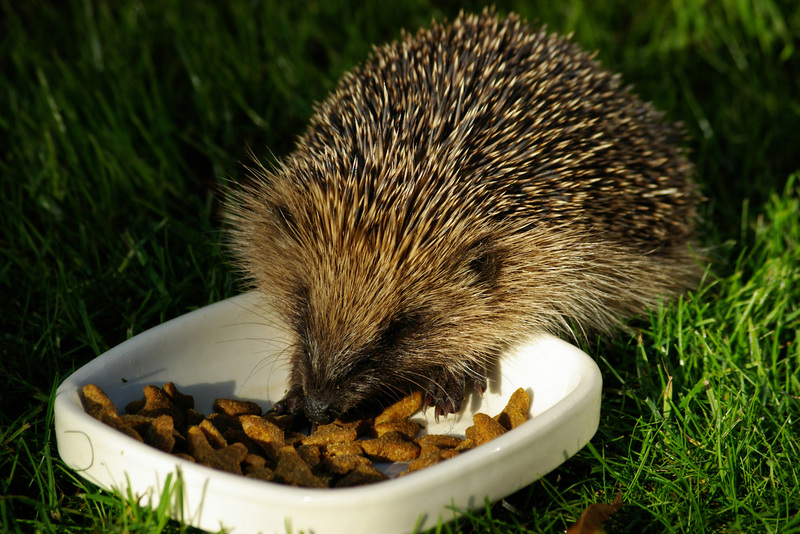 Our Kendal, isn’t just fantastic for human folk, it is also proving popular with our four-legged spiny friends – hedgehogs! According to new research from April to December 2016 – 220 hedgehog sightings were seen in South Lakeland with nearly half of these being in Kendal. The research was carried out by a student at the University of Cumbria, working in conjunction with Cumbria Wildlife Trust. Christopher Bourn, who is studying a BSc in Animal Conservation Science, examined the distribution of 620 hedgehog sightings across Cumbria, using data supplied by Cumbria Wildlife Trust’s online i-spy-a-Hedgehog platform. Sadly hedgehogs are in decline nationally because their habitats are under threat from development. In the last 10 years, hedgehog numbers have fallen by 30%, and there are now thought to be fewer than one million left in the UK. The i-spy-a-Hedgehog website is a great way to help the hedgehog plight, log your sightings and join the conversation on social media using #CumbriaHedgehogs.